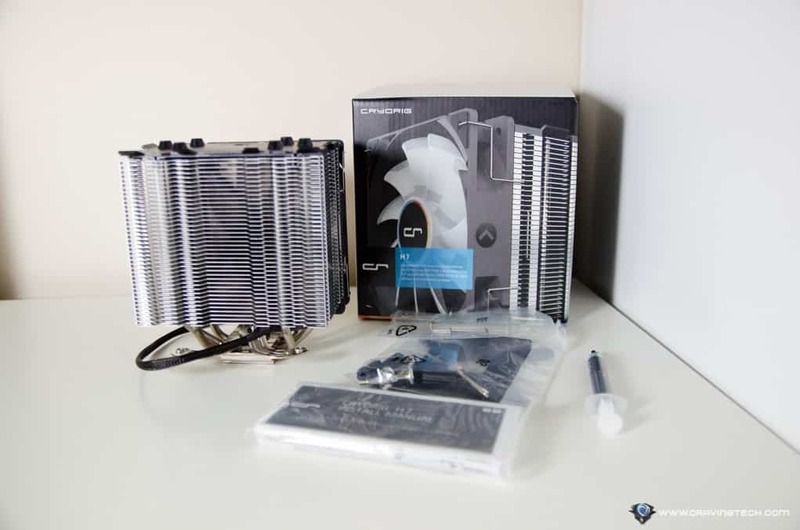 Intel Skylake PC Build – “Insane”, is what I would call my new Skylake PC build, thanks to Intel, Kingston, and Cryorig for supplying their best products to make this dream PC into a reality. Before we continue on, though, here are the full specifications of my new, running machine as a reference. 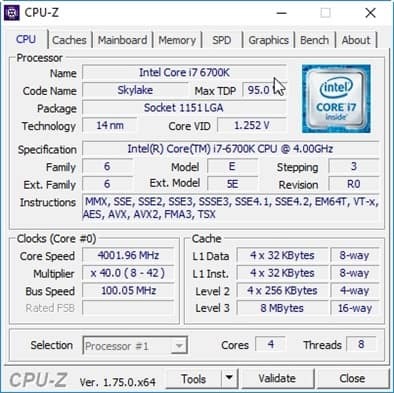 Compared to the stock speed of Intel Skylake i7 6700K (4.0 GHz), a 800 MHz difference may not look much in paper, however, the actual overall speed jump combined with all the goodies that come with the Z170 architecture is huge. 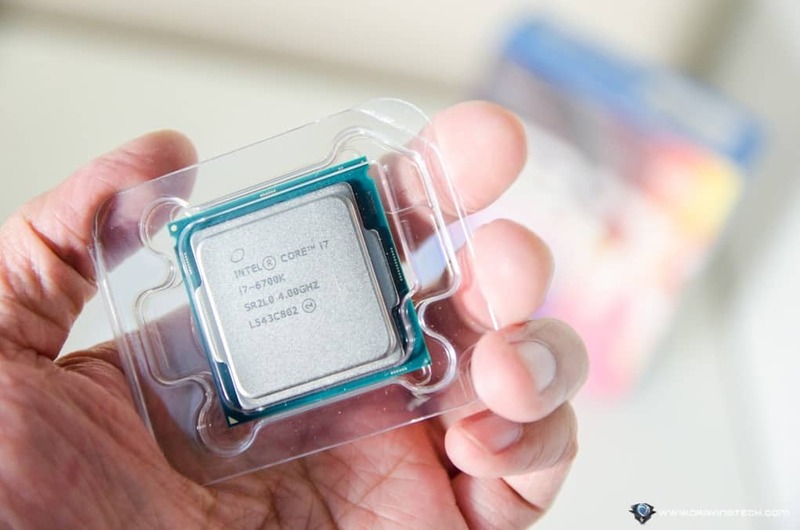 The Intel i7 6700K was launched around August last year and it still is Intel’s top of the range processor up til the moment this post is written. 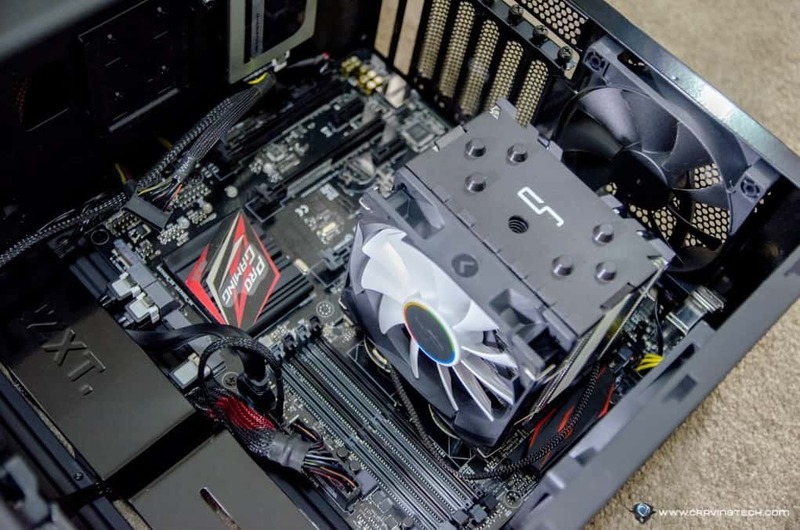 It has an 8MB Cache with a stock speed of 4.0 GHz (that can further be overclocked), has 4 cores (quad-core) with multi-threading, and on-board Intel HD Graphics 530. Thanks to Intel Hyper-Threading Technology, the i7 6700K processor can deliver 2 processing threads per physical core (4 cores x 2 threads = 8 threads in total). 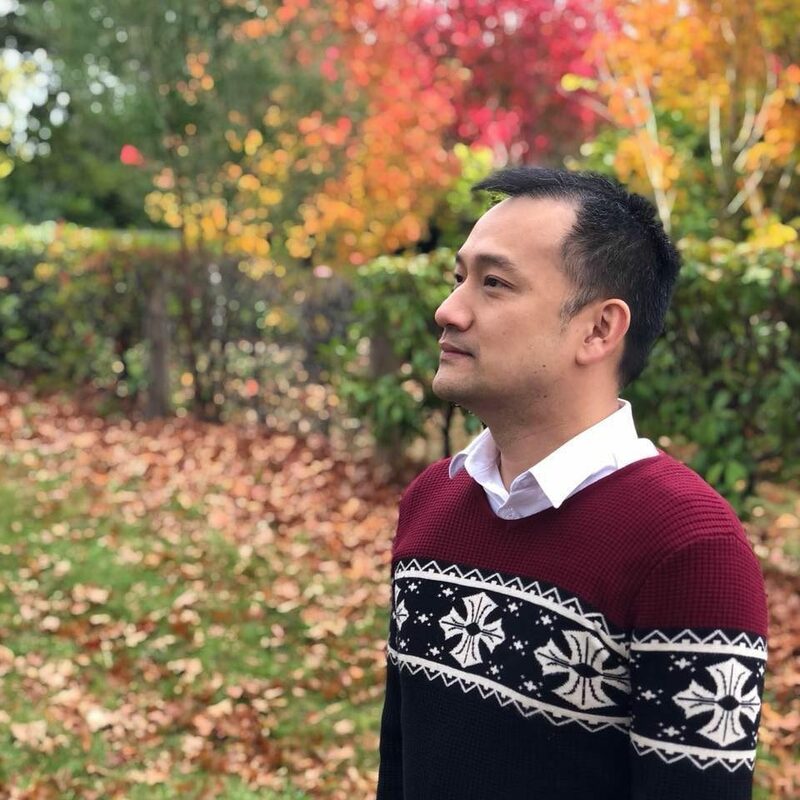 In layman terms, supported applications (such as Adobe Premiere Pro for video editing with multiple layers) can get things done in parallel, effectively reducing the time needed to complete a task. For YouTubers who regularly edit and render videos from multiple angles and clips, it’s like heaven on earth. If you are rendering a video of a few minutes length, you may not notice a huge difference. However, I remember having to render a 2-hours-video (of DVD quality) and it took my old PC 8 hours to complete. I’m sure things would have been different if my PC was powered by the i7 6700K back then. Alas, I didn’t have the original video files so I cannot do a straight comparison. Note: At the moment, I’m still running the processor at stock 4.0 GHz speed. I plan to overclock and write about the experience some time next week in a different article. There are also other factors in play here that are responsible for the speed boost (not just the i7 6700K), such as the 32GB Kingston HyperX Predator DDR4 and the Intel SSD 750 Series. Apart from the obvious speed increase, I love how cool the processor is. When my computer is idling, the temperature sits at around 27-30C inside my build. Playing games (Left 4 Dead 2) for a couple of hours usually brings it to around 35-40 mark. 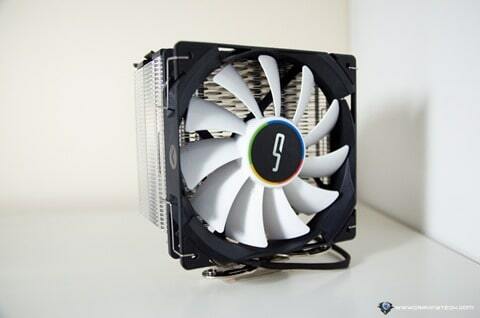 That is still impressive and cooler than my old PC. 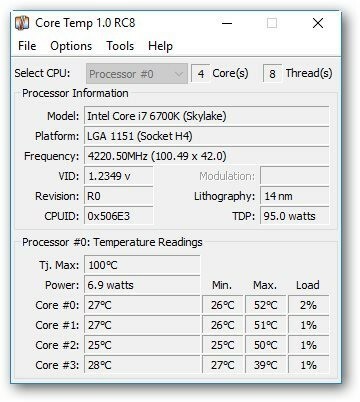 Sure, my Cryorig H7 CPU cooler certainly helps out in making it cool, but most i7 6700K owners are reporting similar temperature reports with different coolers (or better). But more importantly, my room now does not get as hot after a gaming session like before! Getting into the desktop and making it available to use after Windows 10 Login screen is instantaneous (even after installing all my apps) and everything opens up really fast – thanks to Intel SSD 750 Series insane speed, which is about 4 times faster than a SATA SSD. Adobe Lightroom is much more responsive. It only takes me 1-2 seconds to import 19 photos (17MB each, RAW size) and changing settings on each RAW file by moving the slider is instant. Normally, there was a 1 sec lag on my old PC every time I move a slider before I could see the result on my screen. 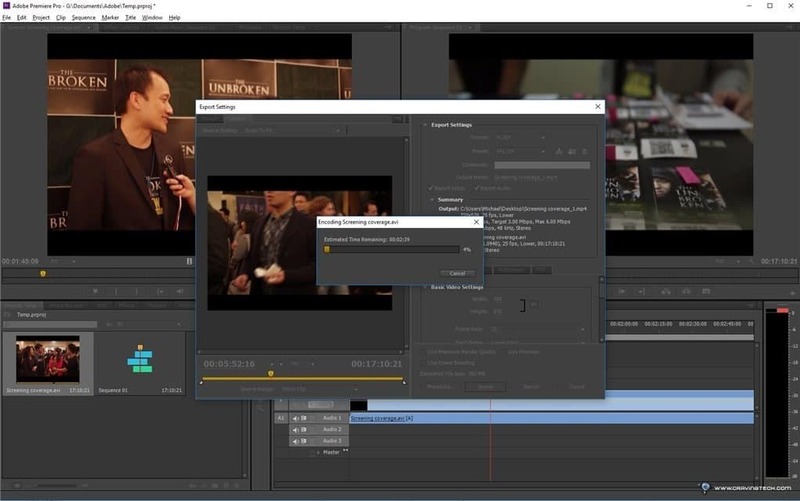 Even I can notice rendering time improvement from Adobe Premiere Pro CS6. Overall, my new Skylake PC Build has made lots of friends filled with envy and I wouldn’t blame them. The new PC really flies and it’s ready to take on whatever I can throw at it. As I do frequent video editing for my church, the power of the i7 6700K tremendously helps in saving the time it takes to render. Time that I can use to do something else. Working with images and exporting them in Adobe Lightroom also gets a huge lift in speed. Since I do these almost every day for my reviews at Craving Tech, it feels less frustrating and the new PC has definitely improved my productivity. The Z170 architecture also gives me more room for expansion such as being able to review USB 3.1 and USB Type-C devices, and more speed to utilise (Thunderbolt 3.0, DDR4, extra PCI-e lanes, etc). 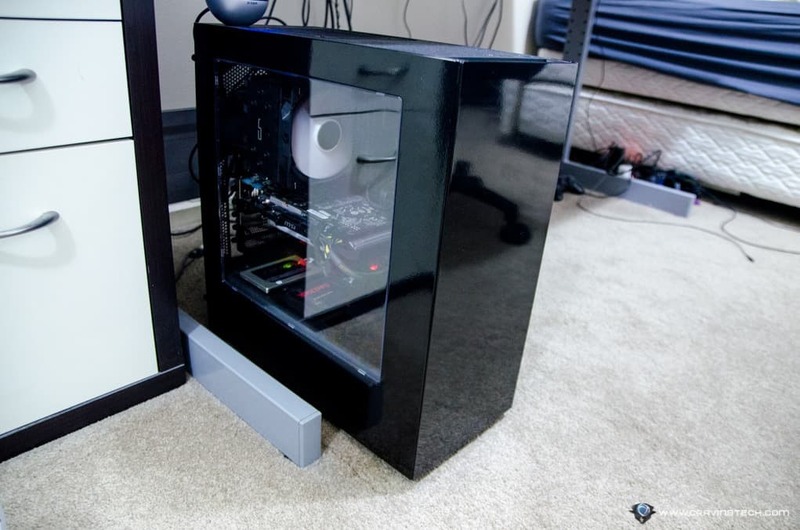 Thanks to Skylake, the Beast has been unleashed! 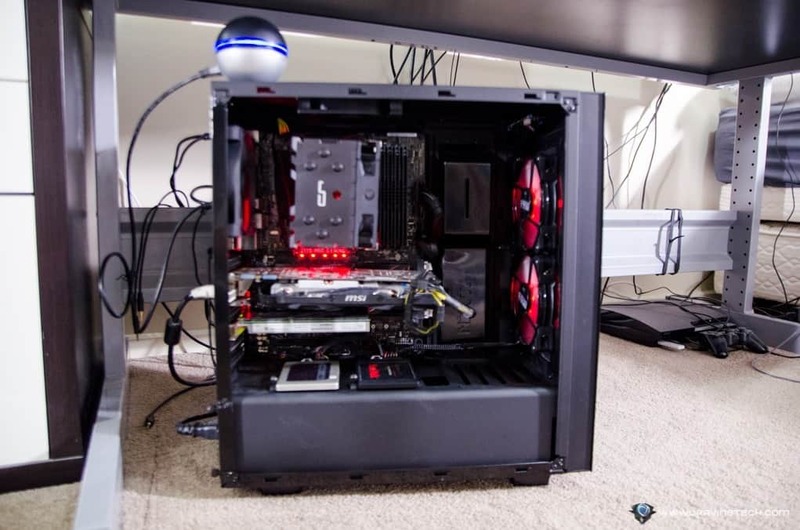 Disclosure: Intel i7 6700K, Intel SSD 750 Series, Kingston 32GB HyperX Predator DDR4, and Cryorig H7 CPU Cooler were supplied for the build but all opinions are mine.